Mohamed Mahgoub, Ph.D., of Mt. Laurel, is an associate professor of engineering technology. Mohamed Mahgoub, Ph.D., of Mt. Laurel, an associate professor of engineering technology at New Jersey Institute of Technology (NJIT), was recognized with the 2017 Robert W. Van Houten Award for Teaching Excellence on May 20 at the university’s annual Distinguished Alumni Achievement Awards ceremony. Mahgoub received his undergraduate degree in 1990 from the Civil Engineering Department of Al-Azhar University in Cairo and completed his master’s degree in 1997 at McMaster University in Ontario, Canada. In 2004, he was awarded his Ph.D. from Carleton University in Canada. 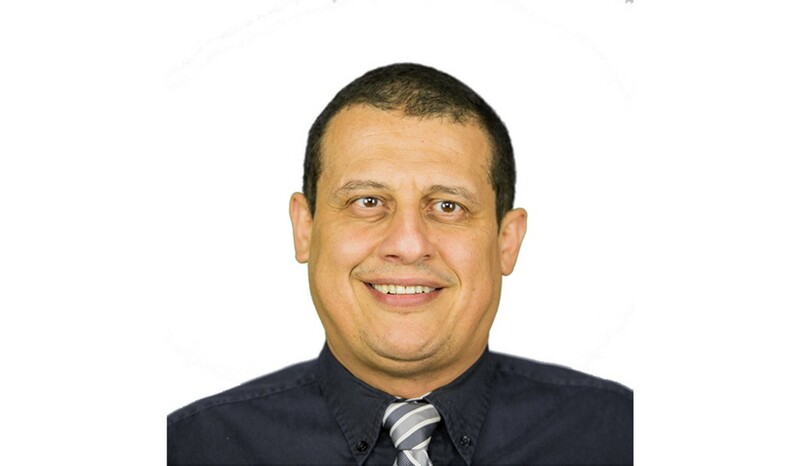 During his Ph.D. studies, Mahgoub joined Alfred Benesch & Company, a consulting company based in Chicago, working out of the Michigan office as a lead bridge engineer. He has experience in bridge rehabilitation and design, and is knowledgeable in MDOT, American Association of State Highway and Transportation Officials (AASHTO), and Federal Highway Association (FHWA) policies and design standards. Mahgoub is a member of the American Concrete Institute, the American Society of Civil Engineers, the Earthquake Engineering Research Institute and the Engineering Syndicate, Cairo.